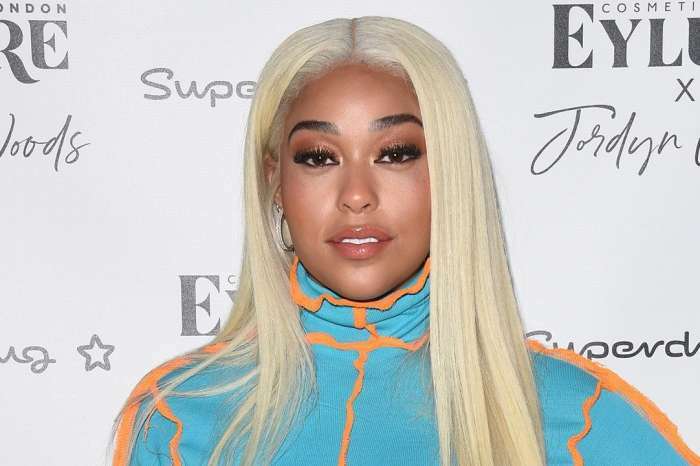 Jordyn Woods is now promoting her false eyelash brand, Eylure x Jordyn Woods, in London, UK, and Kylie is marketing an entirely different brand to a new set of eyelashes. Us Weekly suggested this could be seen as very subtle shade against Jordyn’s brand. 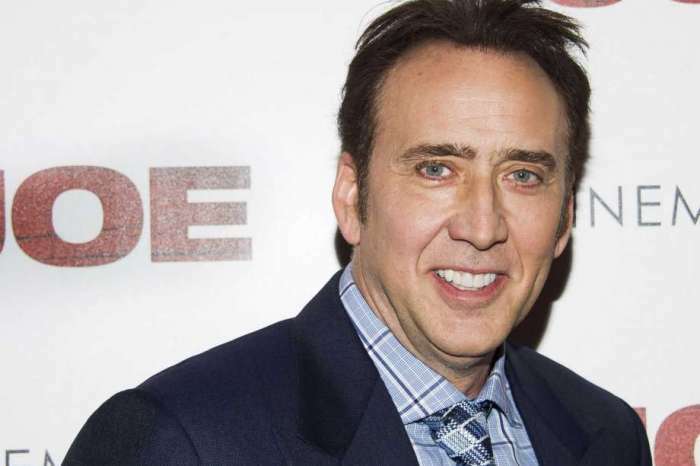 As fans of the clan know, Jordyn and Kylie had a very public falling out this month when it was revealed Jordyn had kissed Tristan Thompson at a party. Tristan is the father of Khloe Kardashian’s child, True. After the news hit the press, Khloe and Tristan quickly broke up, as it was already the second time that Mr. Thompson had cheated on her. The result for Jordyn was her swift excommunication from the Kardashian/Jenner circle. 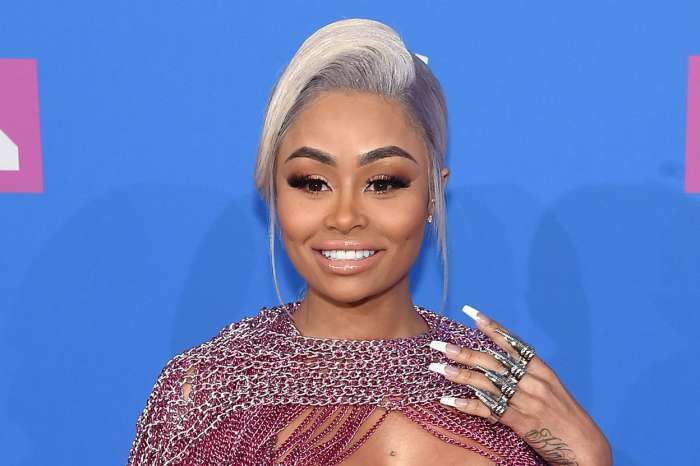 Some on social media have suggested Jordyn’s move was a calculated one to move away from the Kardashian/Jenner family as she was formerly living in Kylie’s shadow. In other words, Jordyn had no option but to do something drastic to get away from Kylie’s likeness; she was associated with Kylie’s brand and not her own. As it was noted above, the incident which started all the drama was back in late February when Jordyn kissed Tristan at a house party. 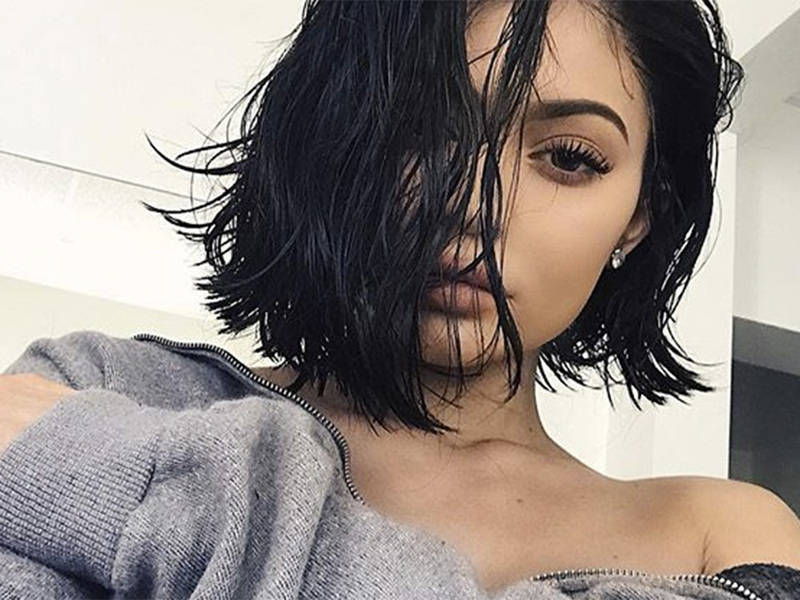 Initially, a source explained, Kylie was super upset because not only was there a lot of drama in her home, but Jenner had to break up her friendship with Jordyn, who has been her close friend for years. A source who spoke with Us Weekly claimed Jordyn actually misses Stormi Webster, Kylie’s daughter with Travis Scott, more than Kylie. The source added that Jordyn has been looking at old photos of Stormi and missing her a lot. 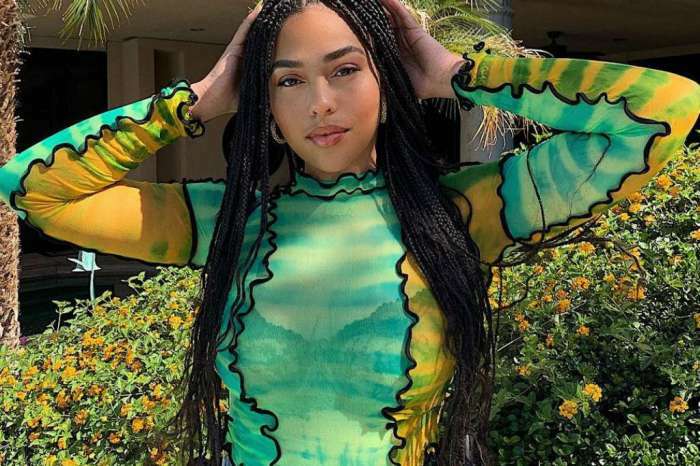 It isn’t clear what is going to happen in the life of Jordyn Woods, but it’s looking like she will no longer be in the Kardashian/Jenner circle.